Owner says "sell". Reduced Fantastic location across from Flamingo Park within 10 min. 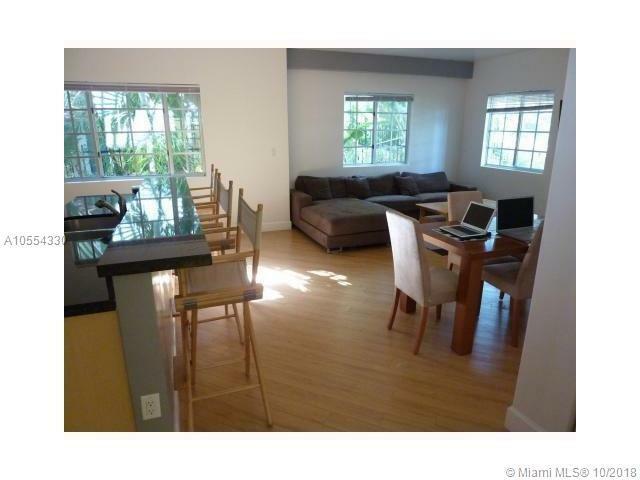 walking distance to Lincoln Road and the beach!! Beautiful Art Deco building completely renovated. This unit is overlooking garden and Meridian Ave. Comes with a rare parking spot in the rear (suitable for a compact car) and is fully furnished with strong tenants in place. 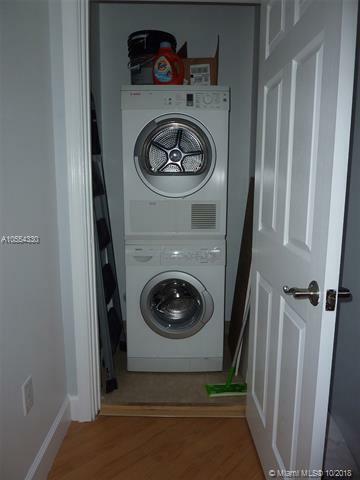 Spacious 1BR with 1.5 baths. 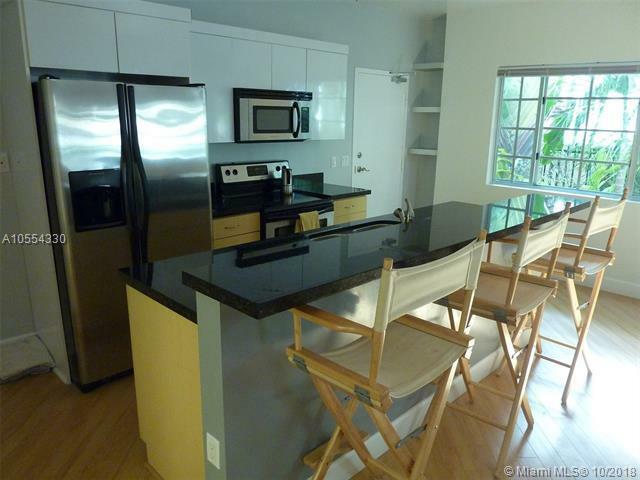 Modern and light filled unit with stainless steel appliances and Bosch Washer/Dryer. 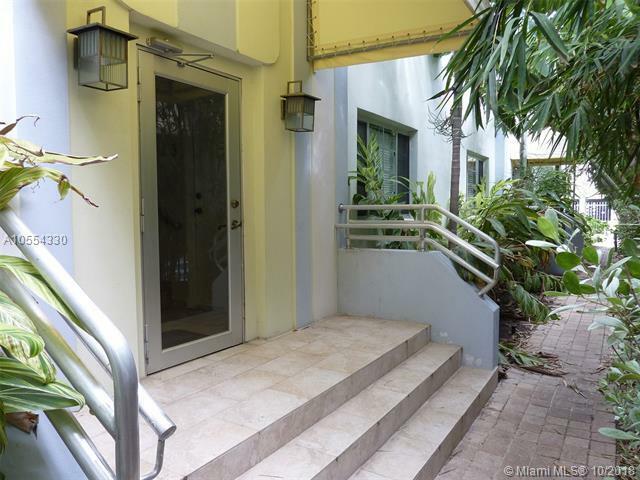 Listing courtesy of European America Real Estate, Inc..